As we began to think how to mark this momentous occasion we realized there is no better way to celebrate the very essence of our work without including our dear brides in a special way. 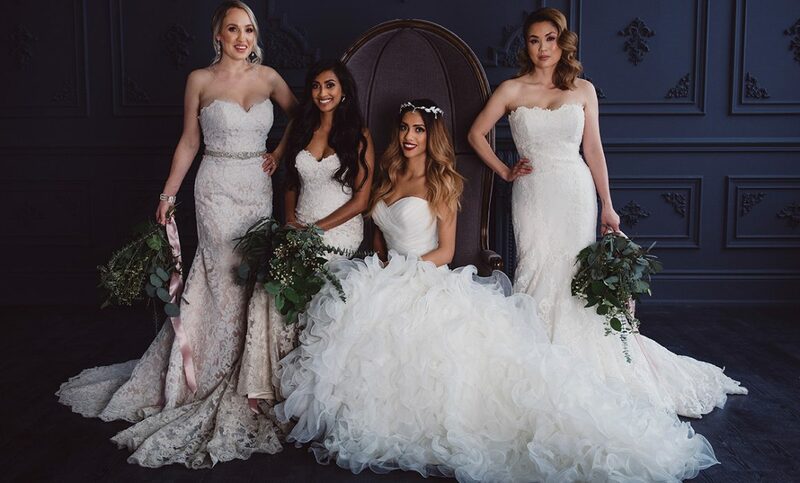 The beautiful real brides you’ll see featured periodically in our Journal entries, are a small sample of the hundreds or brides we’ve had the pleasure of servicing over the years. They each represent a year of growth, humble beginnings and the accomplishments of our business. They fearlessly pulled out and re-adorned their beautiful weddings gowns (as far back as 10 years ago!) and look just as spectacular today as we remember them on their wedding day! 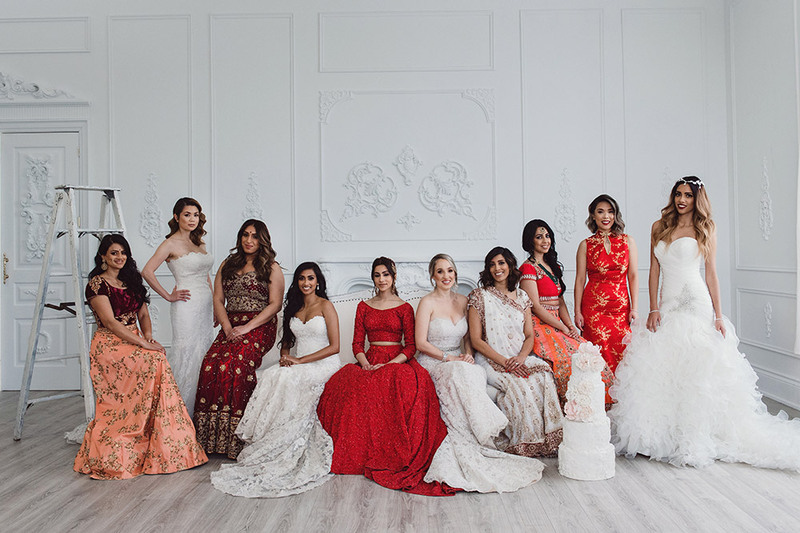 These amazing women have grown with our company and we hope they echo the essence of an Arora Events bride. We collaborated with our industry friends, G+H Photography and Blend Studio to help bring our vision to life. 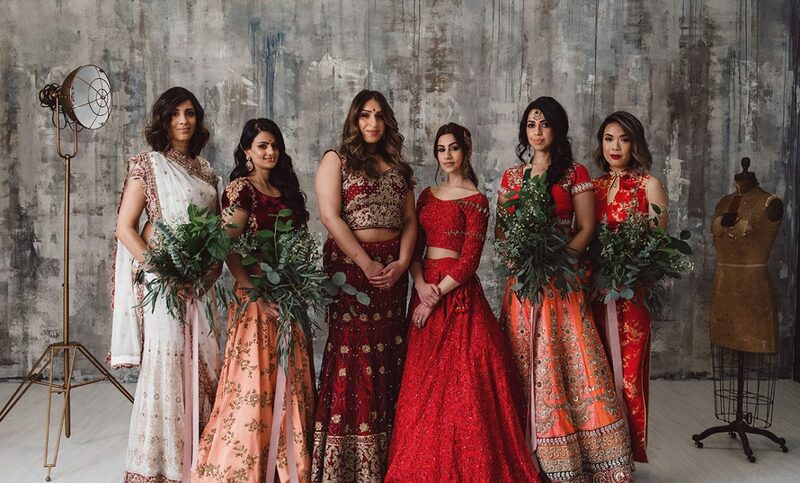 Sara Baig Designs provided the beautiful foliage bouquets and we chose the stunning Mint Room Studios for this epic photoshoot! Here are a few teasers from that amazing day. Thank you to each and every one of our couples for entrusting us with one of the most important days of their lives! We can’t wait to see what the next 10 years bring!